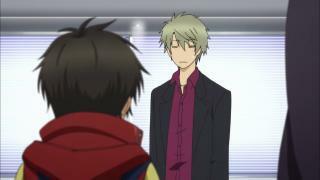 When will be Super Lovers next episode air date? 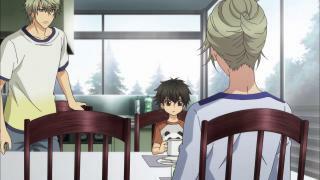 Is Super Lovers renewed or cancelled? 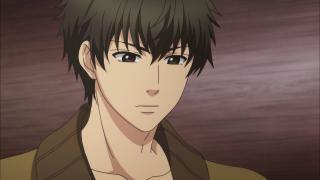 Where to countdown Super Lovers air dates? 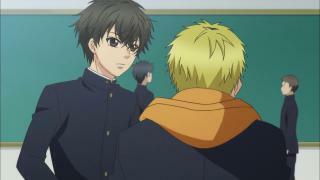 Is Super Lovers worth watching? 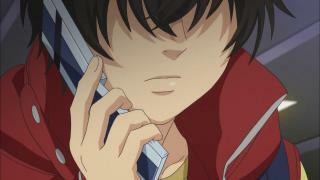 While spending summer with his mother, Haru meets Ren, a boy newly adopted by his mother. Getting along with Ren isn't easy as Haru's goal is to "civilize" him by the time summer ends. 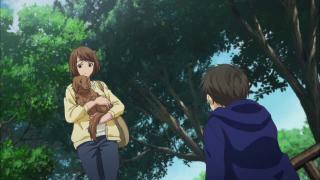 Their relationship slowly improves as Haru spends more time with Ren and in return Ren steadily warms up to him. Can they really become a "family" at the end of summer!? 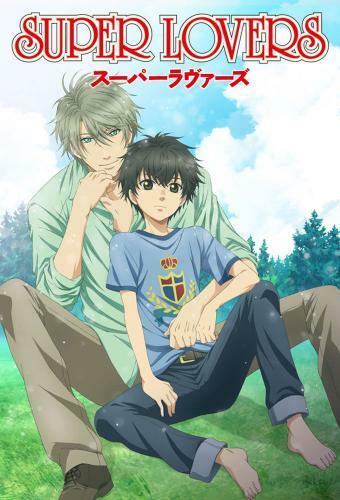 Super Lovers next episode air date provides TVMaze for you. 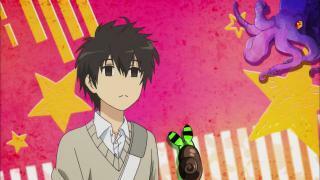 EpisoDate.com is your TV show guide to Countdown Super Lovers Episode Air Dates and to stay in touch with Super Lovers next episode Air Date and your others favorite TV Shows. Add the shows you like to a "Watchlist" and let the site take it from there.